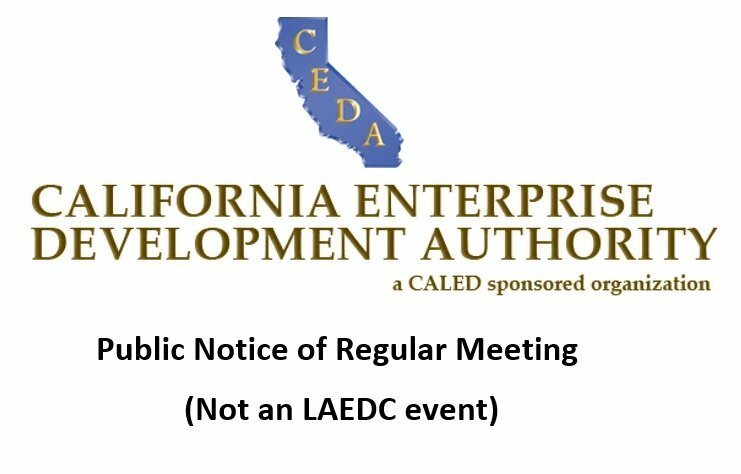 Vice President of Industry Cluster Development Carolyn Hull will be accompanied at the 2018 California Economic Summit in Santa Rosa by LAEDC CEO Bill Allen to discuss the future of trade in the state. Specifically, how can the state collectively develop and implement targeted actions to increase hiring capacity in the traded industry clusters for which California has a competitive advantage? 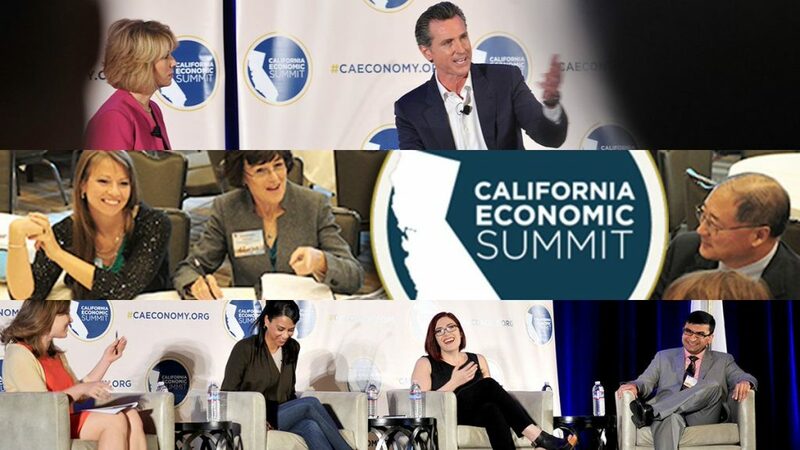 Since it’s inception six years ago, the California Economic Summit, “brings together state, regional and community champions to collaborate and adopt initiatives for fueling job creation and creating a stronger economy,” according to caeconomy.org. Hull has been with LAEDC for over five years where she oversees strategies, programs and staff to build capacity in the export-oriented industries in which L.A. County has productive and/or comparative advantages, such as: aerospace, advanced transportation, biosciences, entertainment/digital media, and trade and logistics. Previously at LAEDC, Ms. 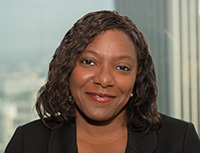 Hull was focused on partnering with the public sector in Los Angeles County to plan and implement real estate and financing transactions that attract investment and retain and grow Los Angeles County’s employment base. November 15: Interactive plenary and breakout sessions to advance Summit goals. November 16: Plenary session featuring state policy leaders in conversation with regional business and civic leaders on critical issues facing California.